Super Jumpy Ball v1.1.1 is out with new levels! My focus is to add more levels and also more obstacles and enemies to make the game even more fun. The new levels are already available on Android and Windows Store. 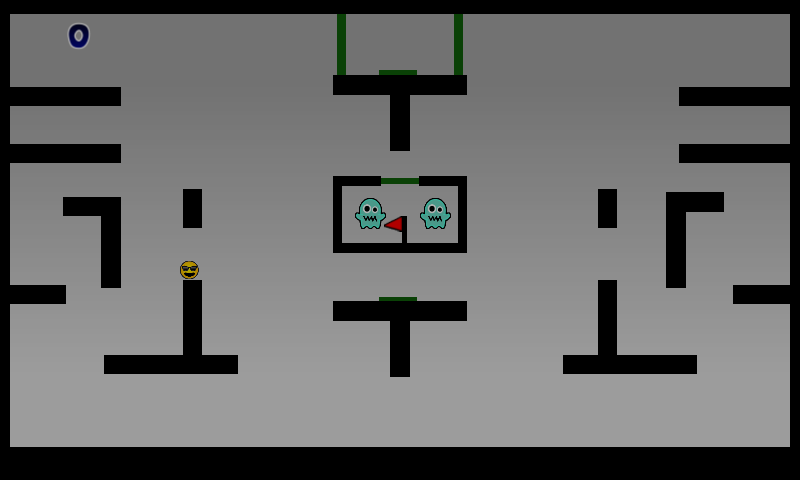 The levels are inspired by Pacman and Donkey Kong. I’ve also been busy preparing Xbox One support for Super Jumpy Ball, which would be totally awesome for me! With v1.1.1 Super Jumpy Ball is actually ready for Xbox One and I’ve been playing it on my console, however I need to get the go ahead from Microsoft which I hope to receive towards the end of this month so fingers crossed. On the Windows Store version Xbox One controllers are already supported so plug it in and have a blast, I think that the game is much better with a gamepad however I’m slightly biased. * New Level: Level with saw blade guns added. * Improvement: Objects that can break now cracks when player hits them and then they crumble after a short period of time. * Improved: Leaderboard on Windows desktop and Xbox now uses Joypad to scroll too. * Fixed bug: Windows Desktop & Phone in Leaderboard pressing the back button, the menu behind it was active and stealing focus on buttons. * Fixed bug: Windows Desktop the navigation could be ignored on the leaderboard when you tried to move with keys or joypad.